One of the thing that car lovers love to do is pamper their cars. 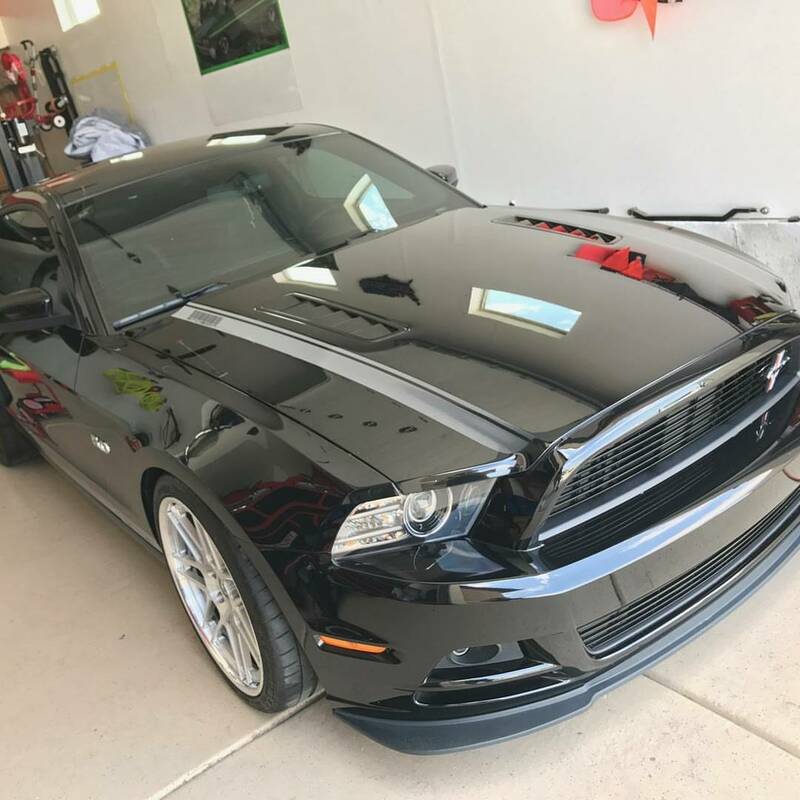 Now, many car lovers love to pamper their car themselves but for those of them that do not have the time or just would prefer a professional service to do it. Onsite Detail offers Gift Certificates by dollar amount that can be put towards any service your car lover wants or they can be purchased by service and size of vehicle. There are many other things you could add to the kit. 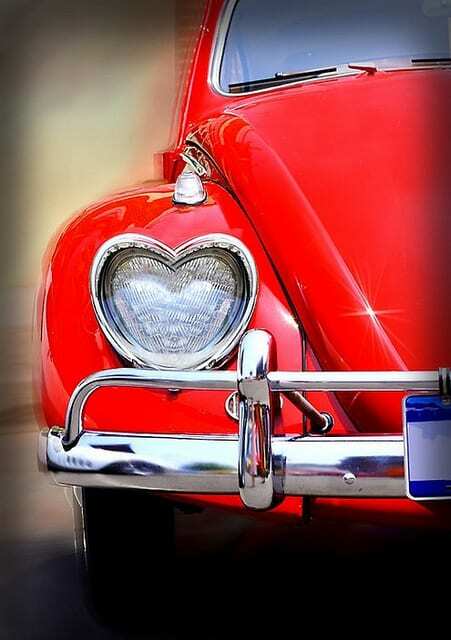 Only you know your car lover the best so think of things they might like and use the most. You can even get items personalized for them such as custom air fresheners or a custom parking spot sign. What does a car lover love more than looking at cool cars. There are always events going on all around Utah, some free and some you’ll need to get tickets for. Here are a few sites that have events listed Utah Car Czar and Jc Hackett. Another thing that car lovers like is to make sure their car is running in tip top shape. 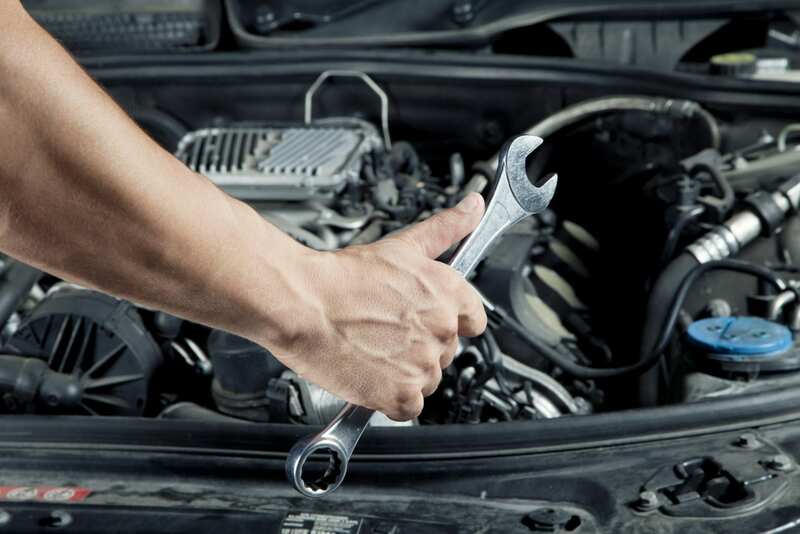 There are many mechanics that are more than willing to work with you to provide some kind of maintenance package or just a surprise gift for someone. One of the best mechanic shops in town is Denny’s Auto in Riverton. They have some amazing technicians and the best customer service around. As mentioned in the car show/event section, car lovers love to look and watch cars. There are plenty of movies that are based around different aspects of the car world. There are documentaries as well as fast paced action movies. The most popular is probably The Fast and Furious series. I’m sure you all seen that. All in all there are many car based gifts that are out there. Many more that I have not mentioned here. 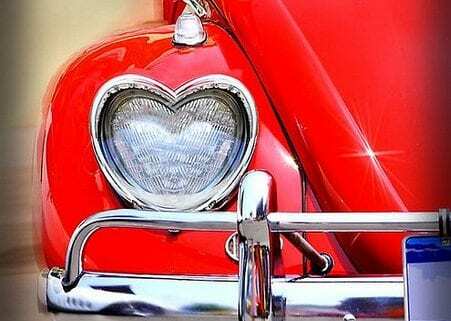 Make them personal and thoughtful and I’m sure your car lover will love you for it.